The laser die board cutting machine has high cutting accuracy, high speed, no restriction on cutting patterns, and low processing cost. 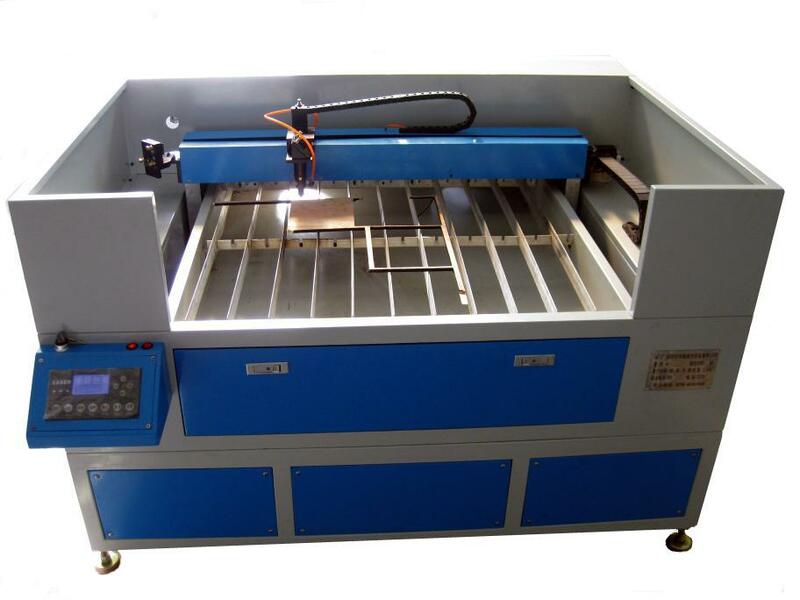 The laser die board cutting machine is gradually replacing the traditional manual cutting process equipment. At present, the application scope of the laser die board cutting machine is more and more extensive. The cutting precision of laser die board cutting machine is related to the advantages and disadvantages of the processing technology. Which factors most easily affect the cutting precision of the laser die cutting machine. 1. The die thickness will affect the laser die cutter cutting accuracy: the greater the die thickness, the lower the precision. Since the laser beam is tapered and the slit is also tapered, the same stainless steel, 0.3mm stainless steel is much smaller than the 2mm stainless steel slit. 2. The die material will affect the cutting accuracy of the laser die cutting machine: The die material has a certain influence on the laser cutting accuracy under the same conditions. Plywood is more precise than stainless steel or aluminum, and cuts are smooth. 3. The laser beam will affect the laser die cutting machine cutting accuracy: the size of the laser beam after the focus lens through the spot size. The smaller the spot size of the laser beam, the higher the cutting accuracy. Therefore, it is necessary to use a good focusing lens. 4. The positioning of the worktable also determines the cutting accuracy of the laser die cutter.